Who doesn’t want a healthy best friend….one who remains active long into old age? Sadly hereditary diseases are on the rise in all breeds. A growing number of dogs are dying before even reaching old age or reaching old age but with chronic health problems. Understanding the genetics and potential health issues affecting this wonderful breed is a good first step in halting this upward trend. 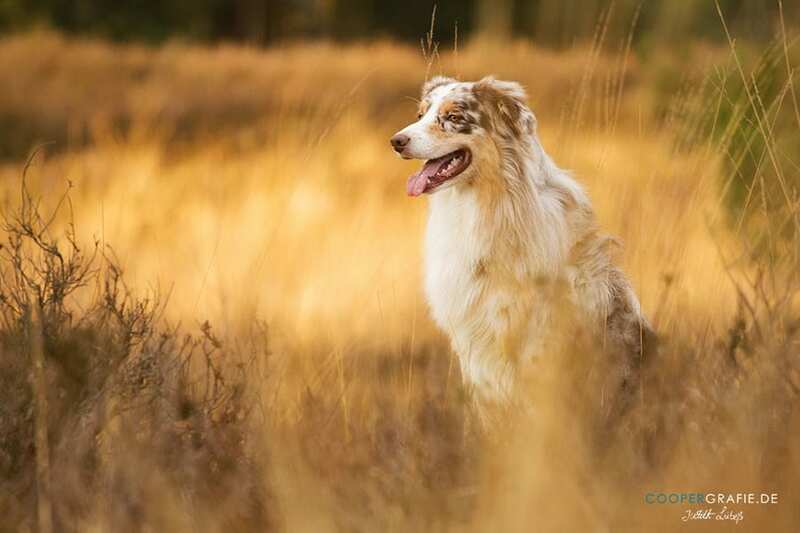 Fortunately for Aussie owners, ASHGI, the Australian Shepherd Health and Genetics Institute, was founded to better understand the genetics behind our breed, develop DNA testing for prevention, and spread this knowledge to benefit current and future generations. ASCA and Aussie owners everywhere owe a big debt of gratitude to ASHGI. We’d like to say a big thank you here, knowing that isn’t near enough for all they have done to keep the Aussie safe. On the right are links to information supplied by ASHGI. If you want to know your dog’s health risks and/or if you are considering breeding, these pages will be a great resource. The first link to Diseases and Defects discusses the health issues Aussies are more prone to develop. What to look for, how to limit the chances and keep our aussies in the best condition are topics you will find here. In Health Screening, ASHGI shares what and how we can test in order to prevent an increase in diseases affecting the Australian Shepherd. Color Coat explains the genetics behind our gorgeous breed’s coat colors and the possible combinations. Last, ASHGI has provided additional health resources you can use to keep our companions as healthy as possible. For more information on ASHGI or to make a donation, visit the ASHGI website.